Set of 3 cutters. 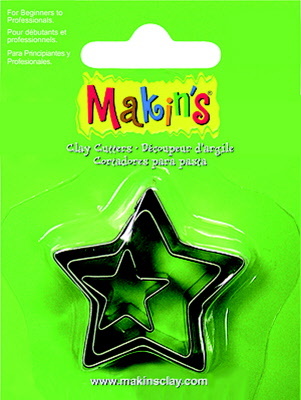 Ideal for creating shapes in polymer clay. Cutter sizes 20mm, 30mm and 40mm.